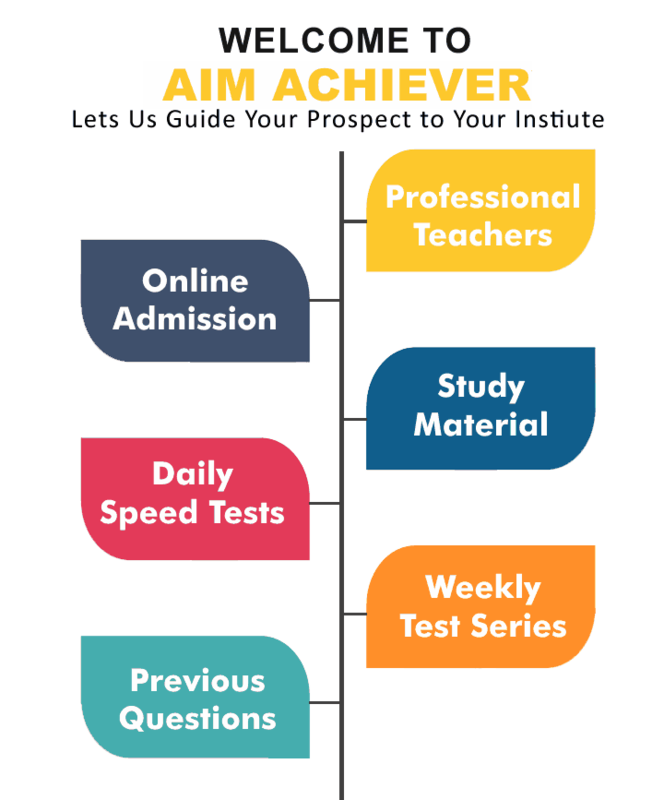 Aim Achiever is delivering the coaching services for various entrance exams from many years and we have also the CDS exam under our coaching services. 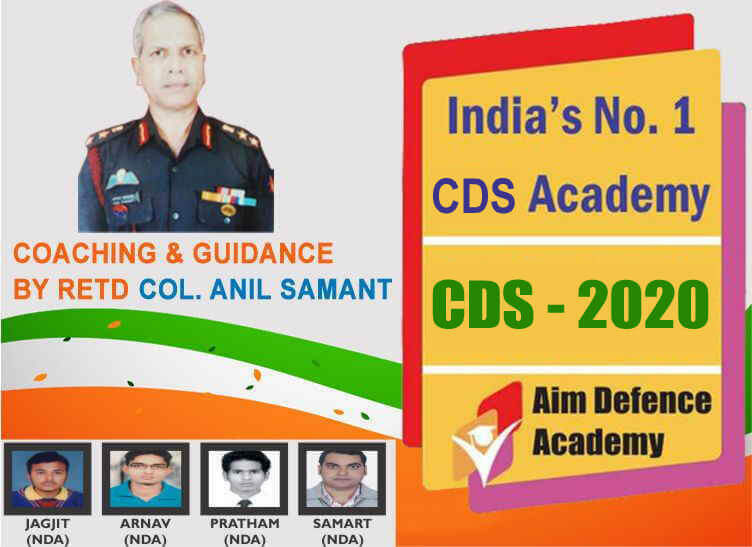 We have been on top of the list of institutes for Best CDS Coaching in Chandigarh because we have a huge number of students who have cleared the CDS exam with merit ranks and now working as the army personnel’s. We are a coaching institute from where you can obtain the world class coaching with the help of our world class coaching staff. It is quite hard to find the best institute for your coaching because the number other institutes are active in the market which try to claim the best spot but they don’t have the authority to provide the described methodology of teaching as they don’t posses the same. 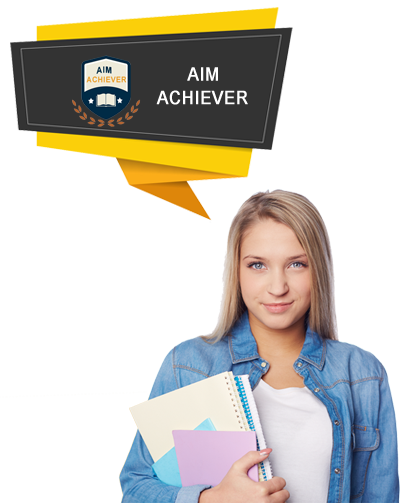 But we have sorted this out for you because you don’t need to find an institute as Aim Achiever is the one of the top CDS Coaching centers in Chandigarh. We don’t only claim this but we have proved this with highly successful result rates over the years. It is quite difficult to pass the CDS entrance exam without any coaching that is why students come to us for coaching for this entrance exam. We have the modules to cover the learning related to CDS exam in our CDS Exam Coaching in Chandigarh. Our sheer dedication and commitment has made us the prime choice of students to get the Coaching for CDS exam in Chandigarh. The plus point of our service is that we have covered each and every aspect that is important for learning the CDS exam and in addition to this we also provide the CDS OTA Coaching Classes in Chandigarh. Nothing is overlooked in terms of subjects and basic fundamentals required for passing the CDS exam. The official notice will release on 31stOctober 2018. The online application process for CDS exam 2019 will begin from 31stOctober 2018. The last date for the online application form submission is 26thNovember 2018. The admit card for the CDS-I 2019 exam will be issued before the 3 weeks of the exam. The CDS 2019 written exam will be conducted on 3rdFebruary 2019. The result for CDS-I will be announced in March 2019. The official notice will release on 12thJune 2019. The online application process for CDS exam 2019will begin from 12th June 2019. The last date for the online application form submission is 8thJuly 2019. The admit card for the CDS-II 2019 exam will be issued before the 3 weeks of the exam. The CDS 2019 written exam will be conducted on 8thSeptember 2019. The result for CDS-I will be announced in October 2019. The CDS written exam comprises the toughest subjects hence you would require the learning from qualified and experienced staff which can further lead you to understand everything without any doubt. Aim Achiever is the world class CDS Coaching Academy in Chandigarh for its best training for written exam and overall results that has been on higher side from last few years. There is every chance that this time the results would be even better than the previous sessions because we have implemented the latest revised methodology in our training. Well your search ends here as we are the supplier of top class coaching services to our students at very reasonable fee scale. We make sure that our students get the Best CDS Preparation in Chandigarh for their dedicated time and money which will let them pas the exam with ease and achieve their aim of obtaining a job in Combined Defense Services.